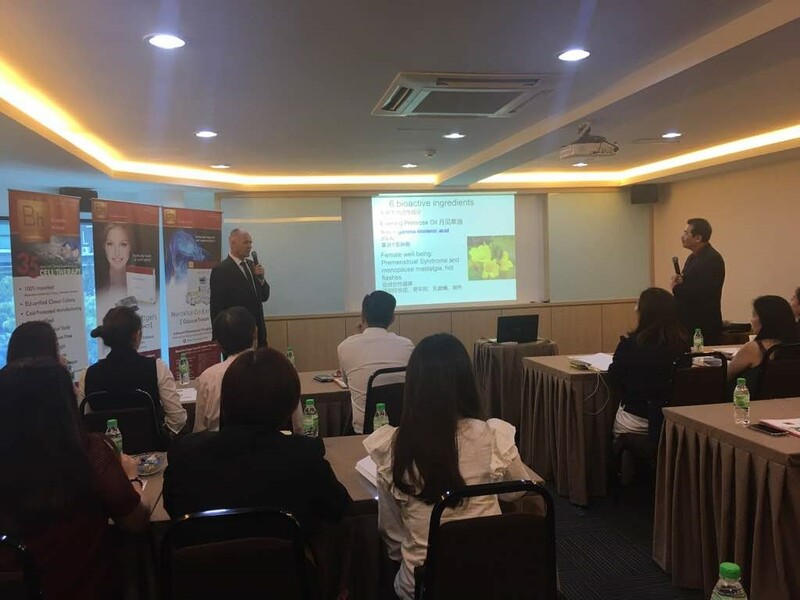 Bhmed’s Asia Pacific Hub in Kuala Lumpur organized a one-day group training conducted by Mr. Tee Boon Tiong (Managing Director for Asia Pacific) and Dr. Mikhail Teppone (Medical Director). 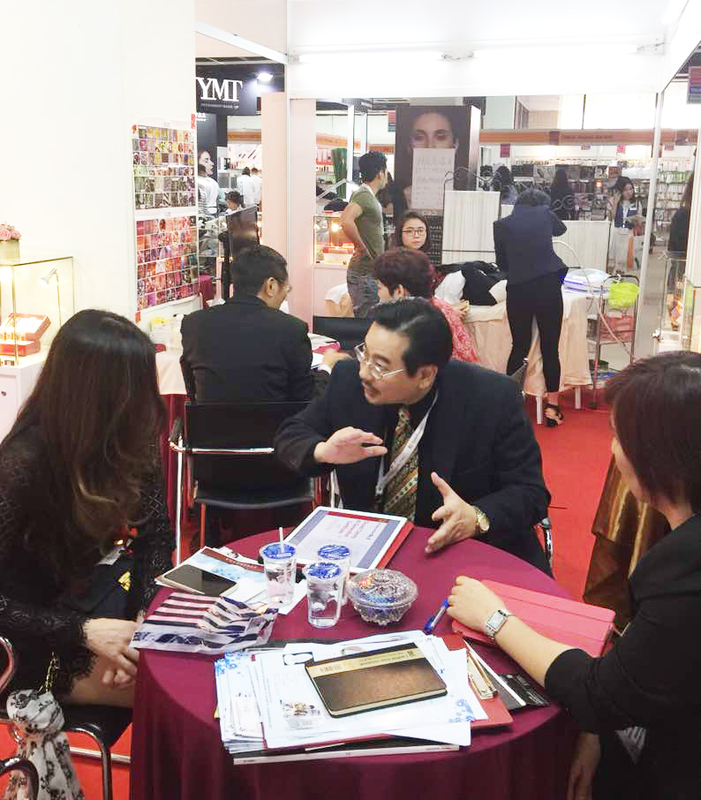 Mr. Tee’s presentation of the company’s history got the participants listening attentively. 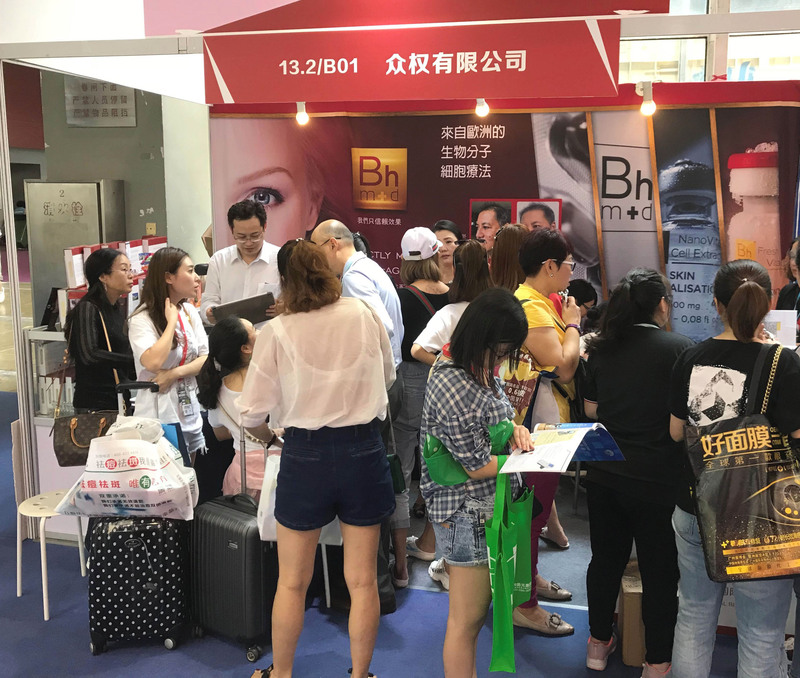 Following that, Dr. Teppone shared insightful facts about bio-molecular cellular therapy and explored the benefits of Bhmed’s cell-derived products. 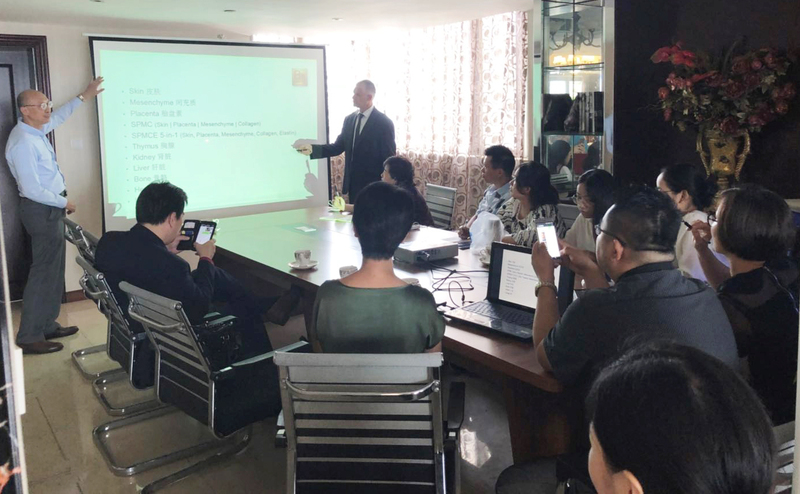 This training ended on a high note – all those who attended had clearer and better understanding of cellular therapy and products under the Bhmed line.